After two years of preparation and construction, Cobb celebrated the opening of its New Zealand pure-line facility on January 31, 2019. Hundreds of community members, Cobb New Zealand team members, company leaders, and industry officials attended the ribbon cutting ceremony in Rangiriri, Waikato. 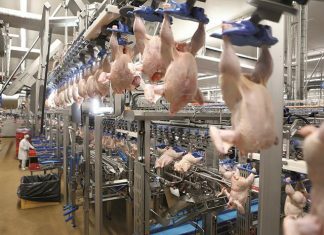 Asia-Pacific is the poultry breeding companies’ fastest growing region, and the new facility takes advantage of the favorable poultry health status that New Zealand enjoys. New Zealand has historically experienced lower occurrences of diseases such as avian influenza, and therefore is expected to provide a stable and lower disease-risk source that can supply the entire region. 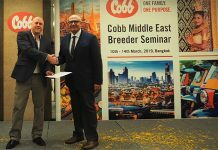 Cobb was Asia’s breed of choice in the Asia-Pacific broiler market in 2017 and 2018. 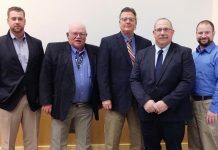 Cobb’s nearly $50 million USD investment will produce grandparent chickens to breed high-value chicks which will largely be exported to distributors and Cobb’s own operation in China to meet expected Asia-Pacific demand. The complex includes one hatchery, one quarantine shed, nine rearing sheds and 12 production sheds. Customer delivery of breeding stock from the facility is expected to begin this summer. 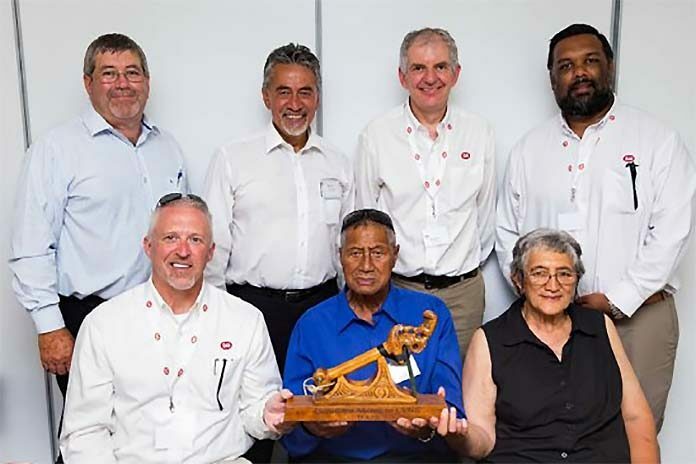 During the celebration, the Horahora Marae tribe presented Cobb New Zealand leadership with a traditional Māori warrior axe carved from greenstone as a symbol of support. The Maori are the indigenous people of New Zealand, traveling to the area from eastern Polynesia around the year 1280 AD. Today Maori people live throughout New Zealand and their culture, traditions and language are embraced. Cobb then presented the Horahora Marae with a hand-stitched portrait of a Native American Indian Chief featuring two original arrowheads. Native Americans traveled to what is now the United States at least 15,000 years ago from Asia. Today there are more than 500 federally recognized tribes within the U.S., each with distinct societies and cultures. When fully operational, the company will employ nearly 100 team members, most of whom will come from the surrounding community. “This is excellent,” said local elder (Kaumatua) Patrick Kingi. “Excellent employment that has been given to our children and grandchildren, that’s the most important thing.” Located in Rotongaro, South Auckland, on 368 acres (148 hectares), Cobb New Zealand is the newest addition to the Cobb family. The company will supply nearly two million grandparent breeding stocks to Asia-Pacific including China, Thailand, Indonesia and the Philippines.